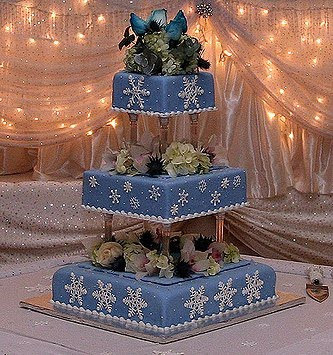 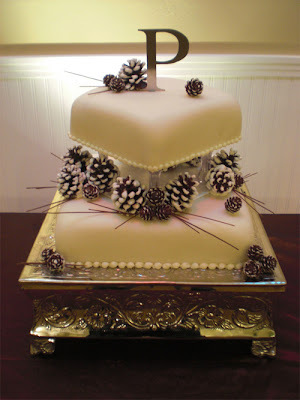 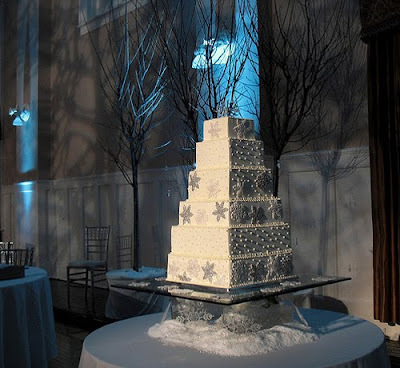 lily's Cakes And Breads: Winter Wedding Cakes "Winter Toppers"
Winter Wedding Cakes For You. Unique and beauty Wedding cakes. 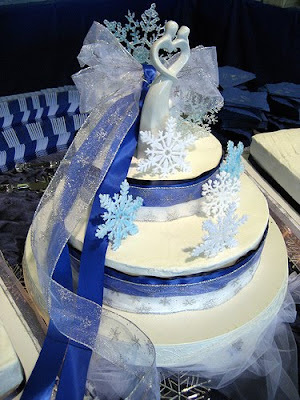 If the decoration ideas for winter wedding cakes strike your wedding, simply decide which one will work and you are done. 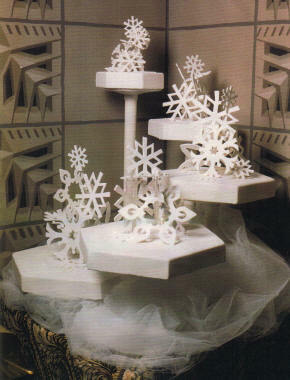 You might even find the special toppers on top.